Recurrent miscarriages can be physically draining and emotionally devastating. In some cases, a miscarriage occurs so early in the pregnancy that the woman doesn’t even know she’s pregnant. A first miscarriage increases the risk of another, although very few women miscarry twice in a row. Miscarriage has many causes. 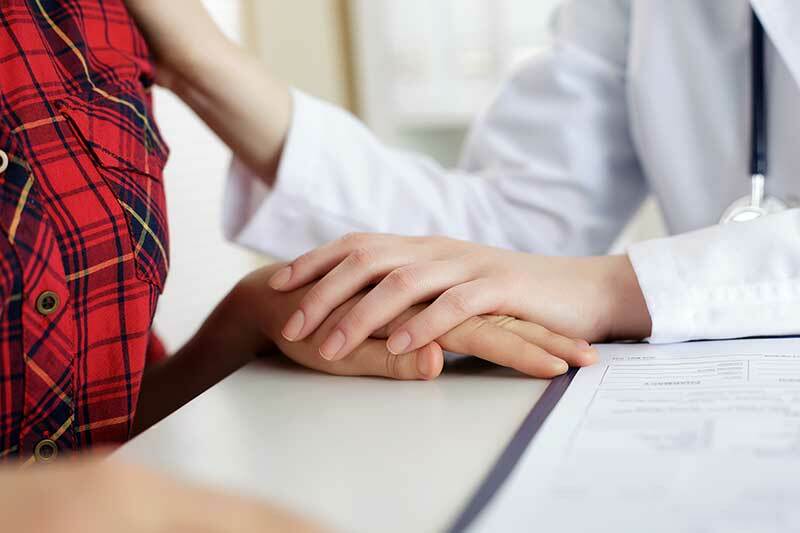 Prevention strategies may be effective in some cases, and there is help for the emotional and physical effects of a miscarriage. A miscarriage is defined as the loss of a pregnancy that has been confirmed with an ultrasound or by the examination of the embryo/fetus in the clinical laboratory. 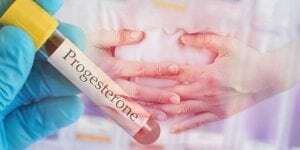 Generally speaking, the term is not used to refer to pregnancies lost before 10 weeks. Recurrent miscarriage means the loss of two or more confirmed pregnancies. Spontaneous miscarriage occurs in about 15 to 20 percent of pregnancies; before a missed period, the loss rate may be as high as 50 percent. About 5 percent of women will experience two consecutive episodes of miscarriage; around 1 percent experience three or more. There are few things a woman can do to avoid a miscarriage since so many miscarriages occur because of genetic abnormalities. However, there are some basics. Good health practices such as diet, hygiene, regular exercise and adequate sleep can help promote a woman’s overall health. Women who want to become or who are pregnant should avoid tobacco in all forms, alcohol and any sort of illegal substance like cocaine, marijuana or heroin. Prescription and even over-the-counter medications may also be dangerous and should be taken only if absolutely necessary. In most cases, a physician will not recommend an extensive investigation into a single miscarriage. However, after a second miscarriage, it is common to perform a detailed family, genetic, medical and surgical history. Genetics testing is usually recommended for both partners. Physical and diagnostic testing may include an ultrasound, special X-ray called a hysterosalpingogram, an MRI or an examination inside the uterus with a special tool called a hysteroscope. Also, blood tests to test for certain antibodies that might be responsible for the miscarriage are available. These include blood tests for antiphospholipid antibodies and lupus anticoagulant, as well as hormonal abnormalities, may be performed. Other blood tests include those for diabetes, prolactin levels and ovarian reserve tests to confirm ovarian function. Treatments may include surgery for uterine abnormalities, medical management of problems like low thyroid or diabetes, or in-vitro fertilization. For almost all women, a miscarriage results in grief at the loss of the child. Men also grieve the loss of a pregnancy. 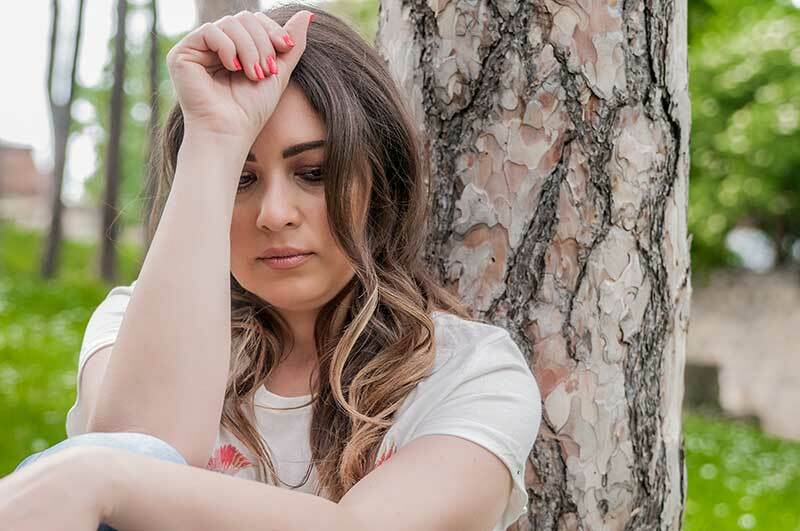 Counseling and emotional support can provide significant help to both partners who may suffer from guilt and self-doubt as well as grief and anxiety over the future. Physically, recovery is dependent on how far advanced the pregnancy was and whether there were associated complications such as excessive bleeding. It takes time to recover physically and emotionally; in addition to professional counseling, support groups may be helpful. Recurrent miscarriage can take a toll on a woman’s physical and emotional health and disrupt her relationship with her partner. Diagnosis and treatment are important for recovery. The good news is that no matter what caused the miscarriage in the first place, half of all women who experience recurrent miscarriage go on to have a successful pregnancy.